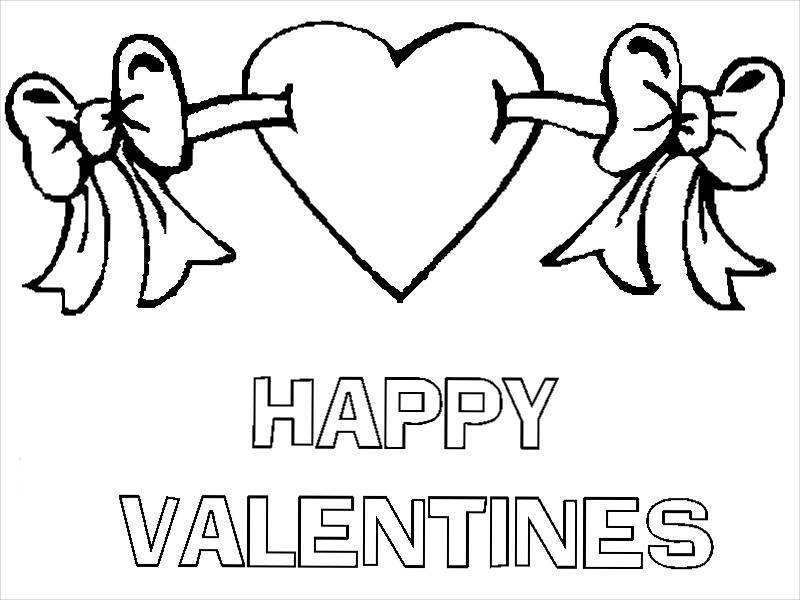 The love month and Valentine’s day is fast approaching. 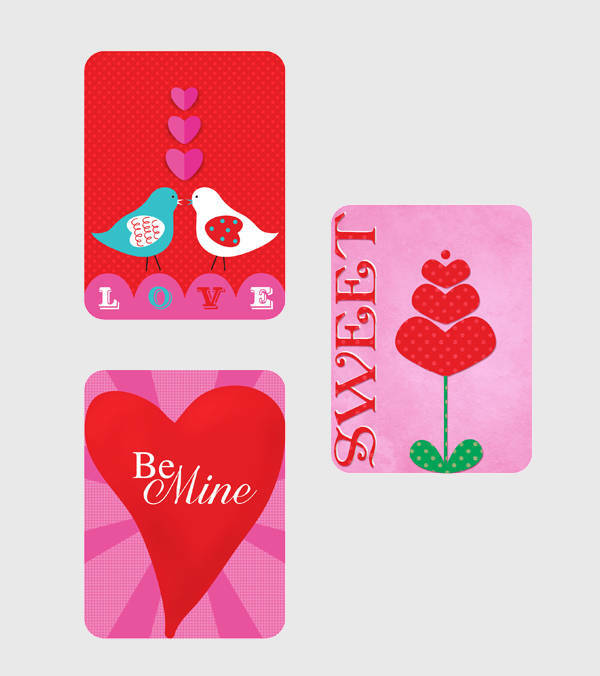 Do you already have something in mind that you can give to your significant other on this special day? Valentine’s day will never be complete without the little details that put everything together. So, make sure you’ve wrapped everything up to show how special your significant other is to you. 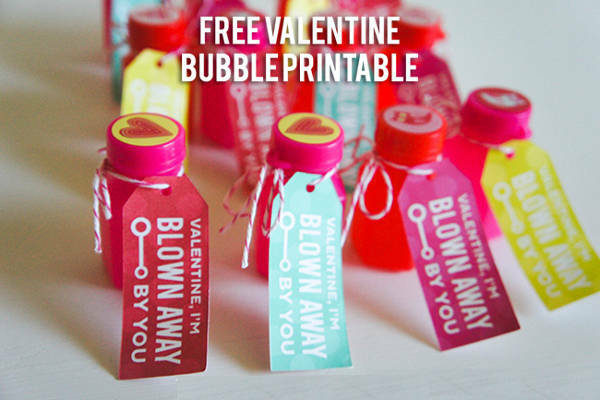 With that in mind, we have here a compilation of Free Printable Designs to fit the occasion. These printable files are available in JPG, PSD and AI Illustrator for easy editing and personalizing. Don’t forget to download your pick before you exit and surprise your significant other with your heart-warming present. 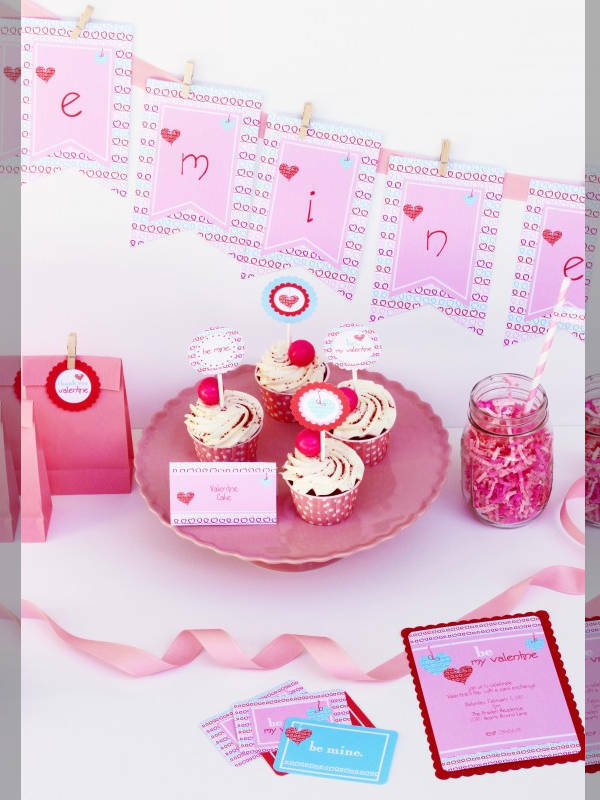 Hearts, love birds and sweet phrases over a pink or red texture are the perfect symbols to show your undying love to that special someone. 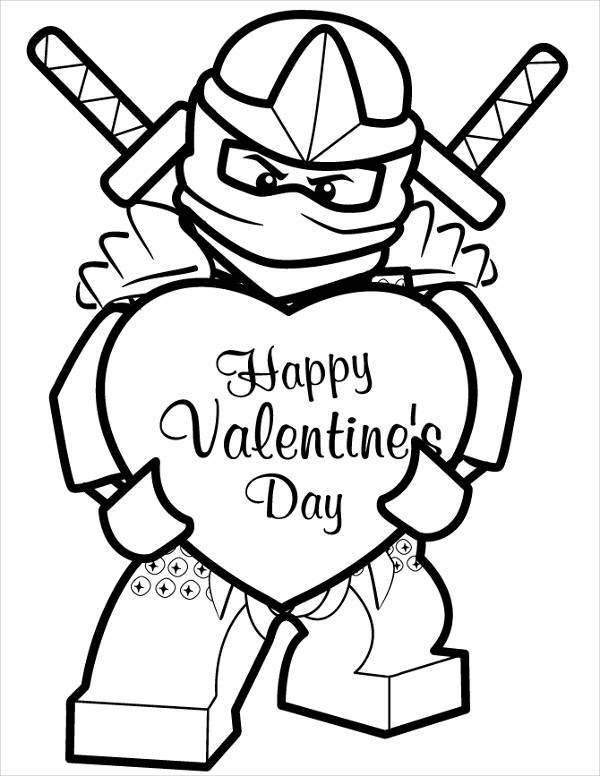 Take the “Free Valentine’s Day Printable” as the perfect option to show that you may also see more of these in our Free Valentines Day Cards. 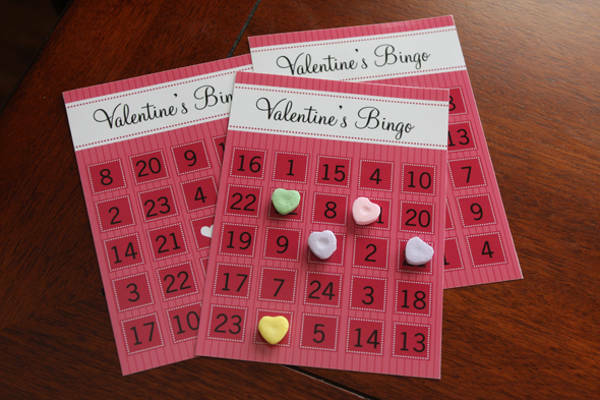 If you happen to be an organizer for a party on Valentine’s day you can throw a bingo game with the use of the “Free Valentine’s Bingo Printable” which will go with the theme. It is highly important to put labels on your present to make sure your personal message is delivered. 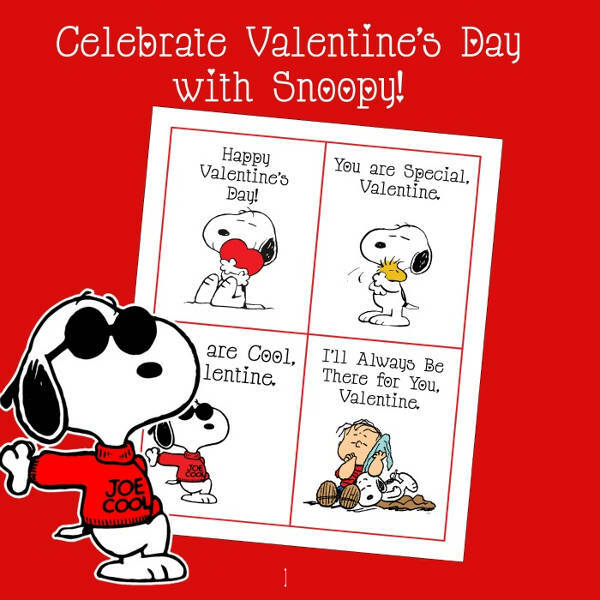 That can be assured with the “Free Valentine’s Cards Printable”. The vintage theme label never disappoints. 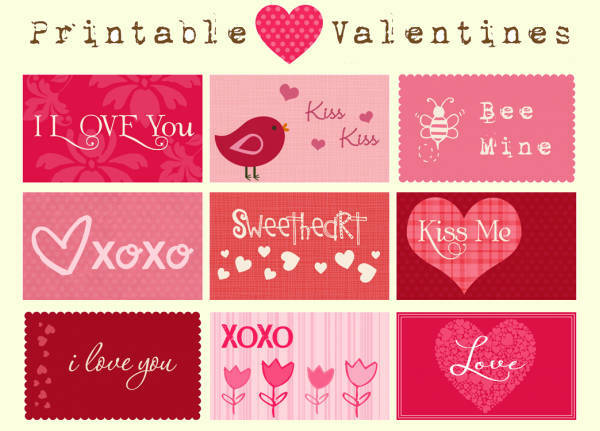 This shabby style like the “Free Vintage Valentine’s Printable” has the charm that will make your special someone go “wow”. 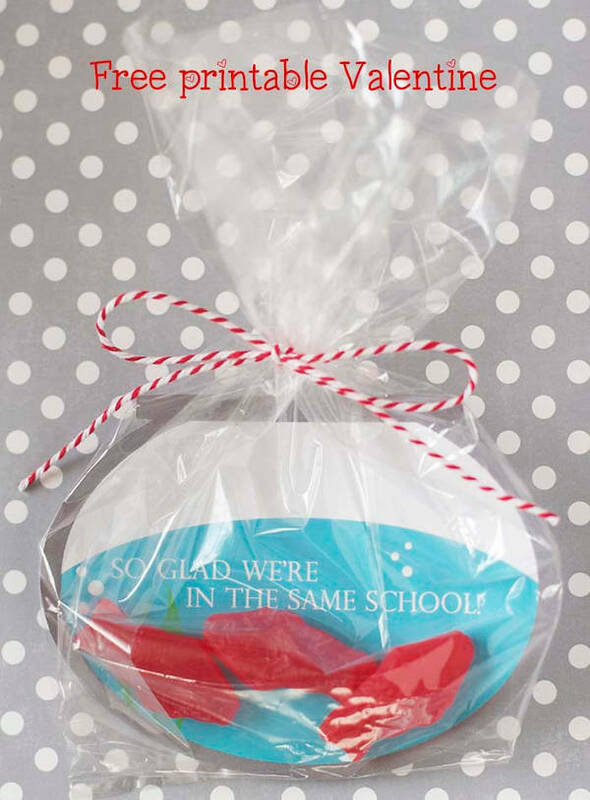 It is a perfect mix of classic and sweet. 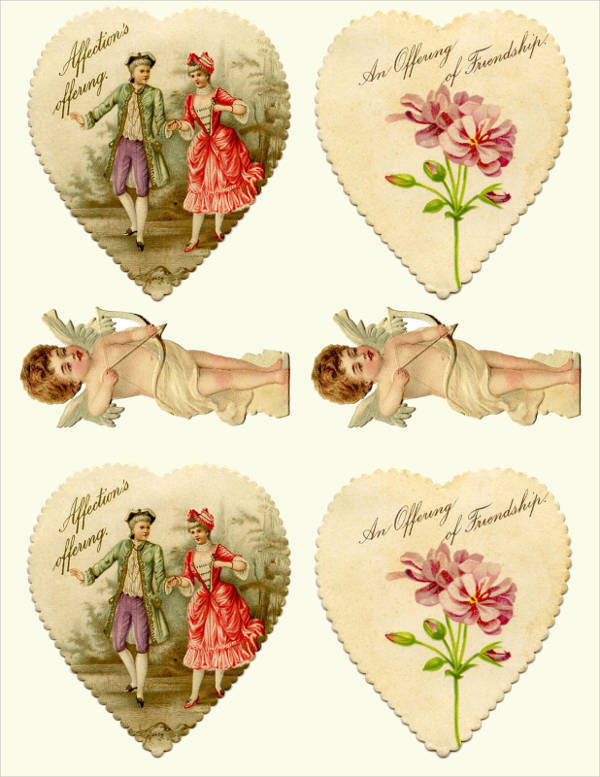 Although Valentine’s greeting cards are popularly exchanged between couples, that no longer is the case. 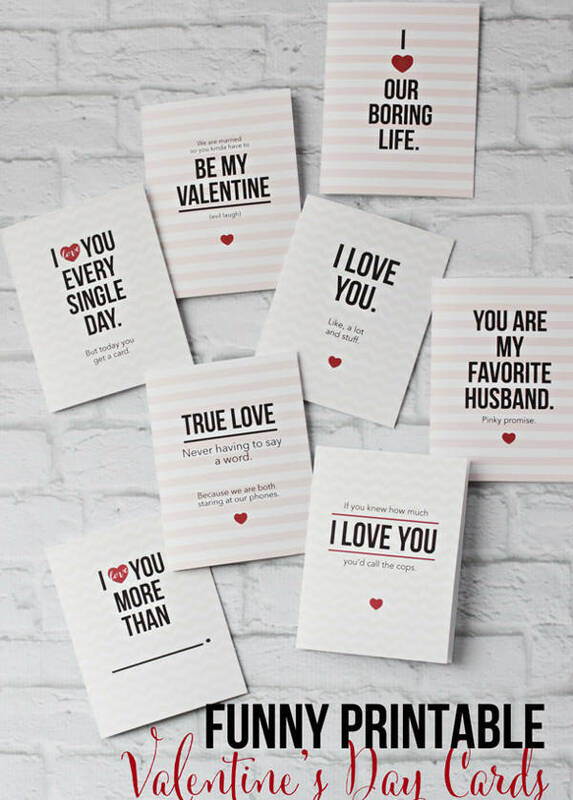 You can always spread the love in your own little way by sending these sweet little notes to show your love and care, let’s say, to your parents and friends. Some people think that a Valentine’s day gift giving is just a waste of money. Well, it is, if you are the type who does not like to exert a little bit more effort to show how dear your significant other is to you. Tell you what, you don’t necessarily have to spend so much. Give the person a greeting card or a little something that will make the person smile. The feeling you’ll get in return is priceless. You can stick to how it looks, as it is printable but you may also add some textures to it. Think of mixed media art. After putting them all together, you may put other textures like lace, washi tape, ribbons, glitters, even a scent of rose or vanilla aroma. That will surely make it special and unique. These are just a few of the many ideas you can incorporate these things with. All you need is imagination. 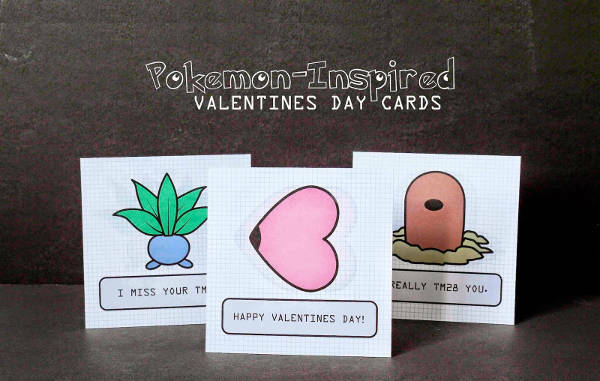 So, make sure you download the item you like personally and make your significant someone’s day extra special on the day of hearts. 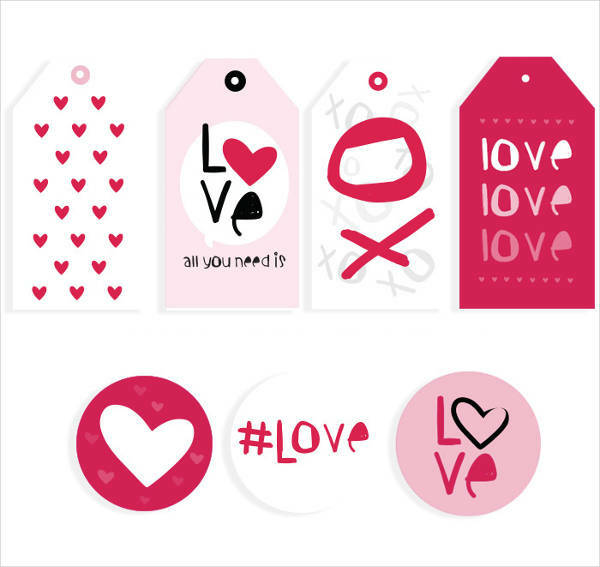 You may also want to consider printable banner types which you can view in our Valentine’s Day Banners listing.